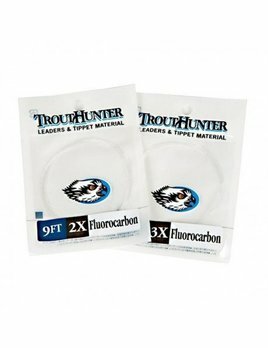 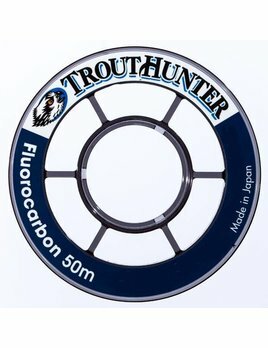 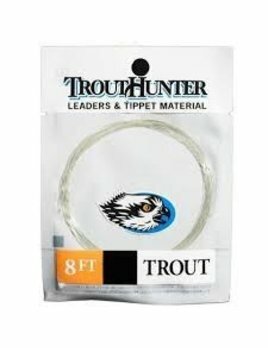 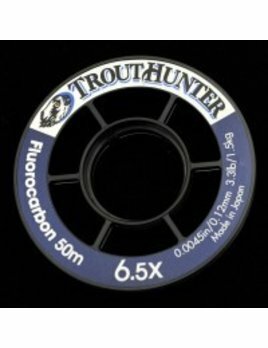 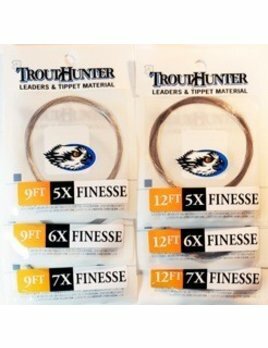 TroutHunter fluorocarbon leaders are of the absolute highest quality. 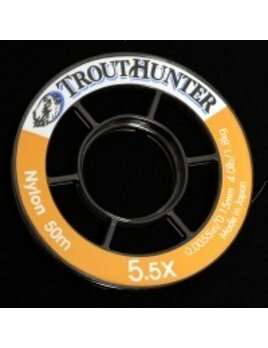 The Finesse Taper excels in delicate presentation and drag free drifts over spooky trout. 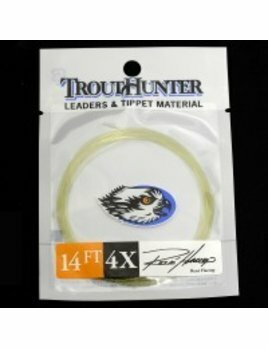 The advantage of a long leader is indisputable when fishing for wary trout in clear, slow moving water.